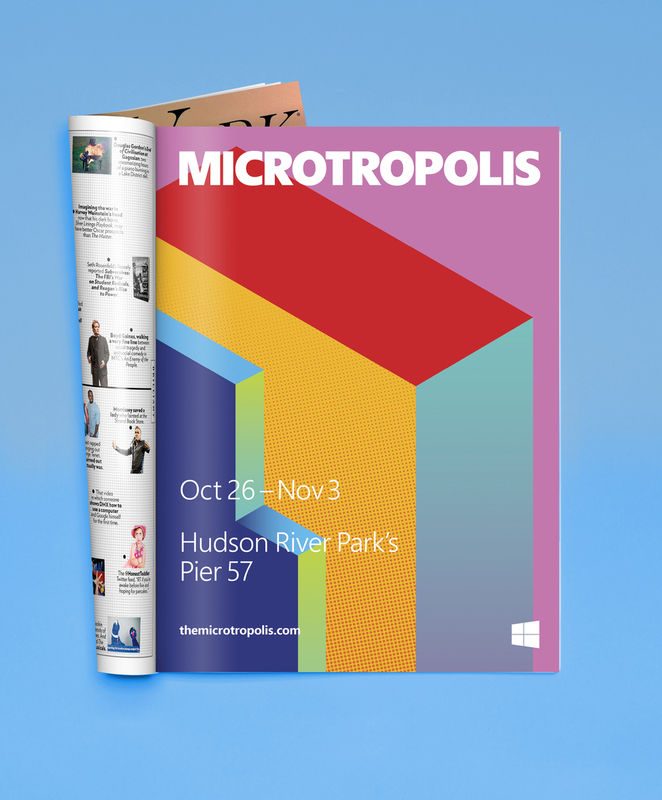 MICROTROPOLIS: Creating and promoting the ultimate hands-on product demo atop our very own Manhattan skyline. Windows 8 and Surface were launching in New York, and Microsoft wanted our help in getting younger, cooler people to touch the new products. 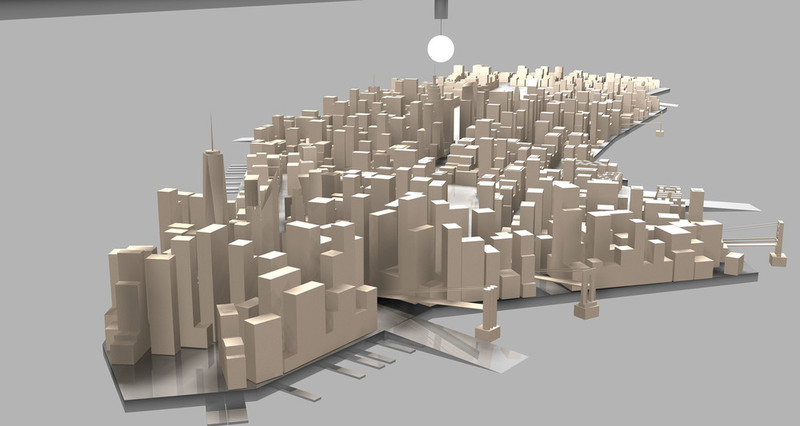 We created Microtropolis, a 178-foot mini-Manhattan that used the product's personalization features to bring a stylized model of the city to life. 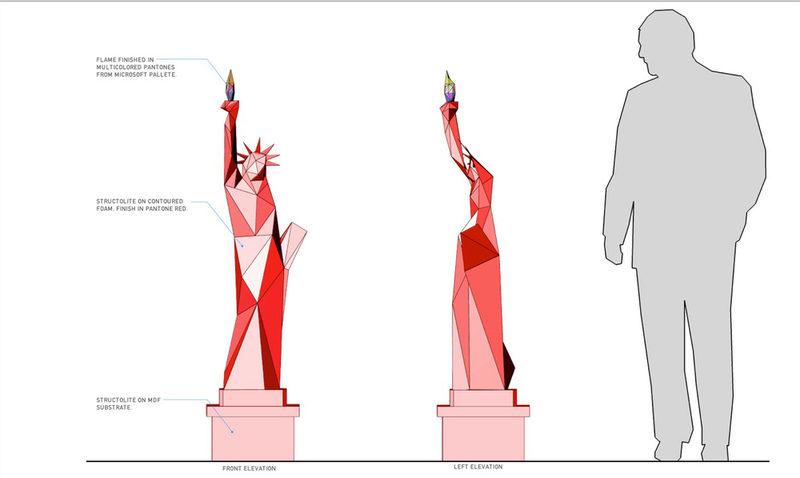 Because there's nothing New Yorkers love more than New York. 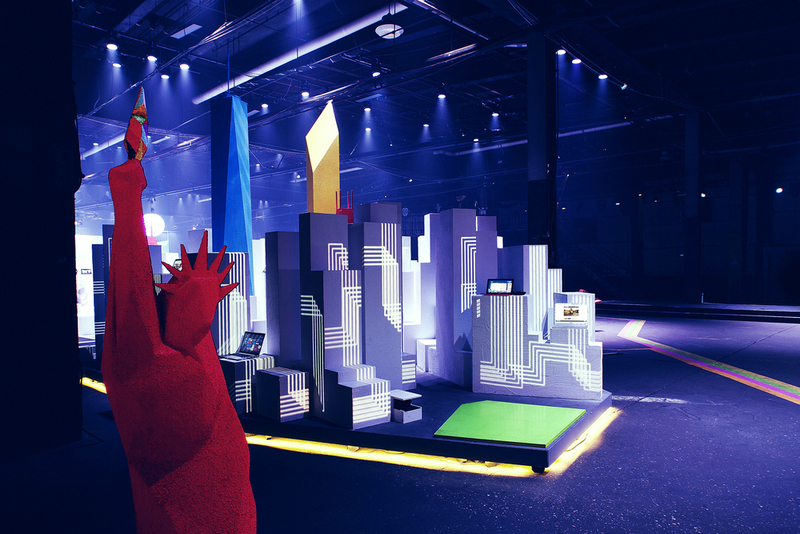 Over 200 Windows 8 devices were placed on the rooftops of Microtropolis, with Windows profiles customized to the 25 neighborhoods by notable New York tastemakers like Milk Studios, Blue Hill and Milton Glaser. The experience included tweets printing into Central Park like leaves, vintage-styled viewfinders for snapping and sharing photos, a photo booth in Times Square that splashed visitors’ photos across a batch of screens and a site live-streaming the venue. Along with the city there was an entire rollout that included a teaser video, print ads, billboards, posters, maps, tote bags and a hotdog cart. This shows just a bit of the behind-the-scenes that went into each little element. It was all the joys and struggles of urban planning condensed into 178-feet and a 5-week build.